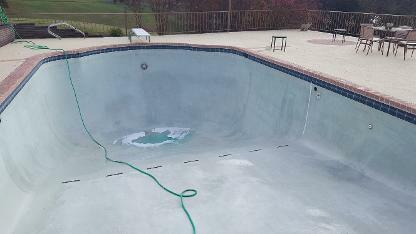 Professional Pool and Spa Services for Sevier, Jefferson and West Hamblen Counties! Spa / Hot Tub Drain, Clean, Refill & Balance - With this service, we will drain and clean your hot tub jets and shell, refill with fresh water and balance your water chemistry to keep your hot tub looking great and performing at its best. 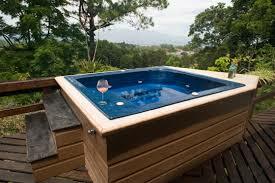 Hot Tubs manufacturers suggest your tub should be refilled every 3 months. Discounted rates for rental cabins. From $65. Snowbirds' Spa / Hot Tub Winterizing - Going away for a while? Need your hot tub winterized? With this service, we drain and clean your hot tub and equipment, blow out the lines and add a spa antifreeze to your system's lines to keep your spa safe from the elements while you're away. Prevents busted lines and protects equipment. $99. Onsite Computerized Water Testing ! 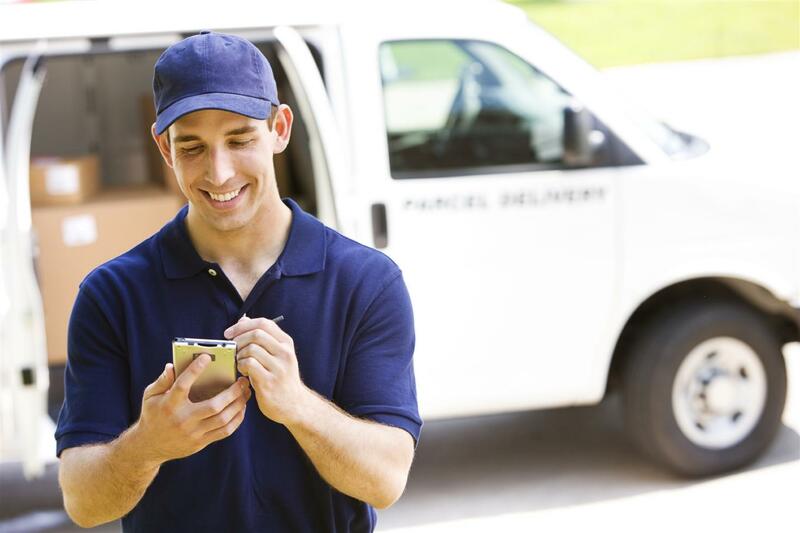 No Need to bring in a sample - professional results right at your door complete with readouts and recommendations. Fast, reliable, and at a price you can afford! In the spring, we take care of everything, leaving you with simply the decision of when to jump in! 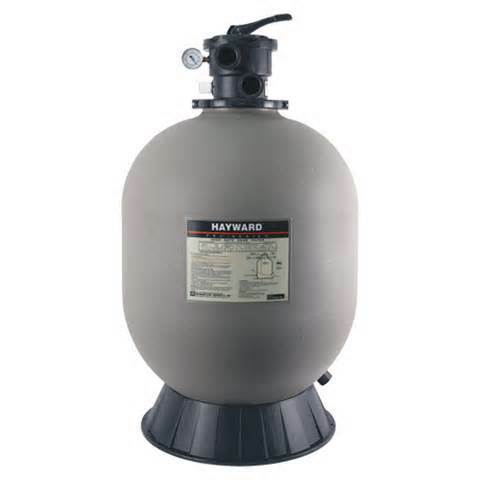 In the fall, we balance, close, and cover your pool - disconnecting and winterizing your equipment for the long, cold nights that lie ahead. With our weekly full service, we test and balance your pool water and perform routine maintenance such as brushing, skimming, cleaning your filters, vacuuming as needed and adding your weekly balancing chemicals to keep your pool sparkling clear all summer long. No more visiting the pool store with water samples. 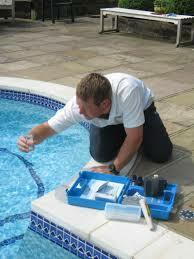 With this service, we test, adjust, and keep your pool perfectly balanced as well as clean your skimmer and pump baskets. 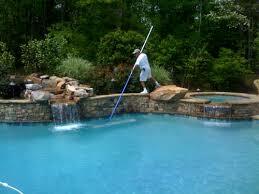 Great for any pool owner who doesn't mind the cleaning, but wants to "keep it clear". Monthly Rebalancing - From Only $30/Month! 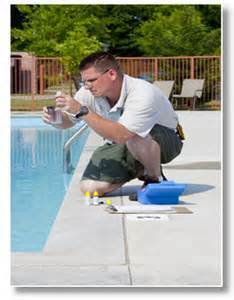 Popular with Salt Water Pool Owners, this service includes water testing, basket cleanouts, backwashing, and rebalancing of your pool's water chemistry. 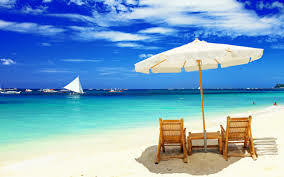 Going on vacation or out of town for a few days? 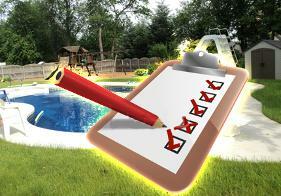 Worried about your pool while you're gone? Will it turn green? Will it lose water and burn out the pump? With this service, we watch over it for you! The week you are away, we will do a weekly cleaning, balance the water level and chemistry, backwash, and vacuum if necessary. 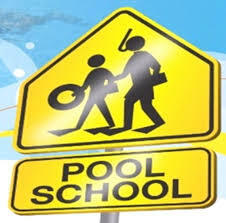 So don't worry, enjoy your time away knowing the pool is in much better hands with us than with the neighbor! Pool Overrun by Algae? Let us do your dirty work! We can transform even the worst of situations into a sparkling clean oasis. Call for a free estimate. Click button below to view more transformations. 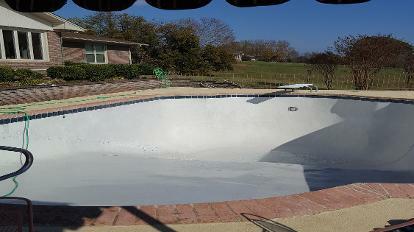 Professional Acid Washing brings out the beautiful white polished look to your gunite pool without spending thousands on replastering. Popular service - Call to book yours now!